Our vetted contractors can build a large range of garden constructions such as a pergola, walls, gazebo, log cabin, workshop, garage or stable, and unique constructions for extending your home into the garden. We also provide and build summer houses, children’s playhouses, decking, sheds, kennels and bespoke timber buildings to a very high standard. 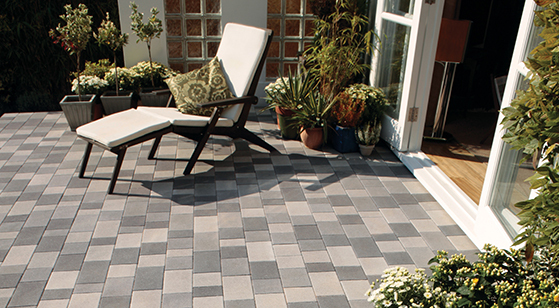 Our range of designs will provide you with the perfect garden theme to suit your needs. We can assist you in all aspects of your garden construction design and build, providing expert advice every step of the way. So, whatever kind of construction style it is that you decide upon, we can easily accommodate into a design and garden purposefully made for you and your home. With years of experience in patterned imprinted concrete driveway installation, our professional contactors are highly skilled in building desirable, durable, and long lasting concrete driveways, so if you’re looking for a gravel driveway company in Romford, Barkingside, Collier Row, Ilford, Woodford, South Woodford, Loughton, Havering, Hornchurch, Essex, view our testimonials, so you can ensure your home is in safe hands. 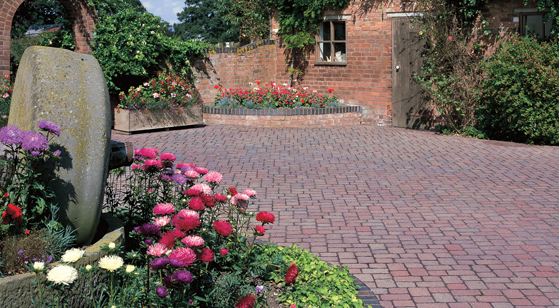 Ready to transform your home garden or driveway? We offer no-obligation quotes, simply get in touch and let us know a few details, and we'll give you a free quotation with exactly how much it will cost, and a date that we can carry out work. Straightforward and simple. © Copyright 2018 - Direct Driveways - Garden Landscaping, Resin Driveways & Block Paving Contractors Romford Essex.